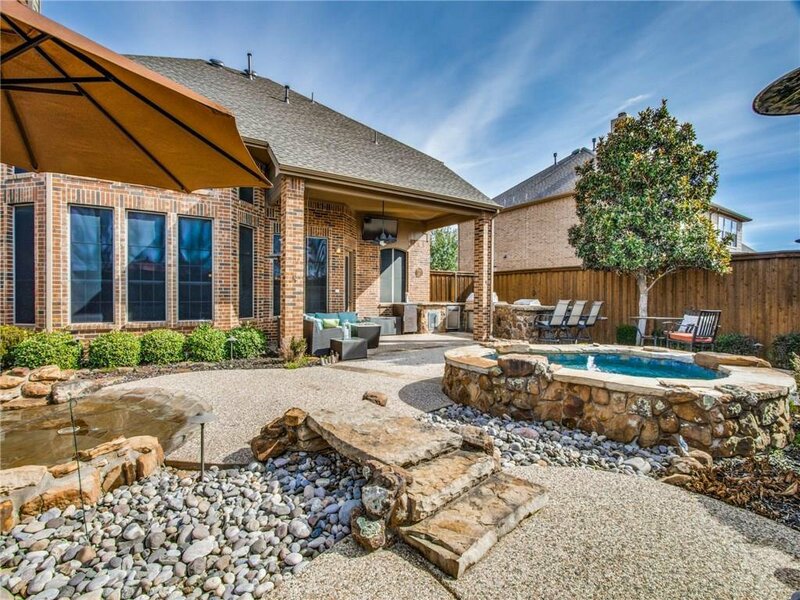 Resort style living with backyard oasis is perfect for entertaining & family life. 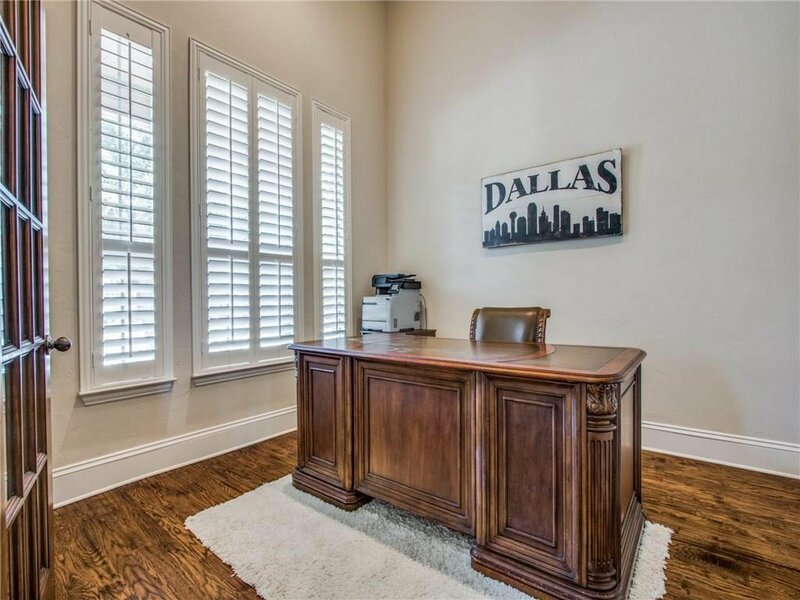 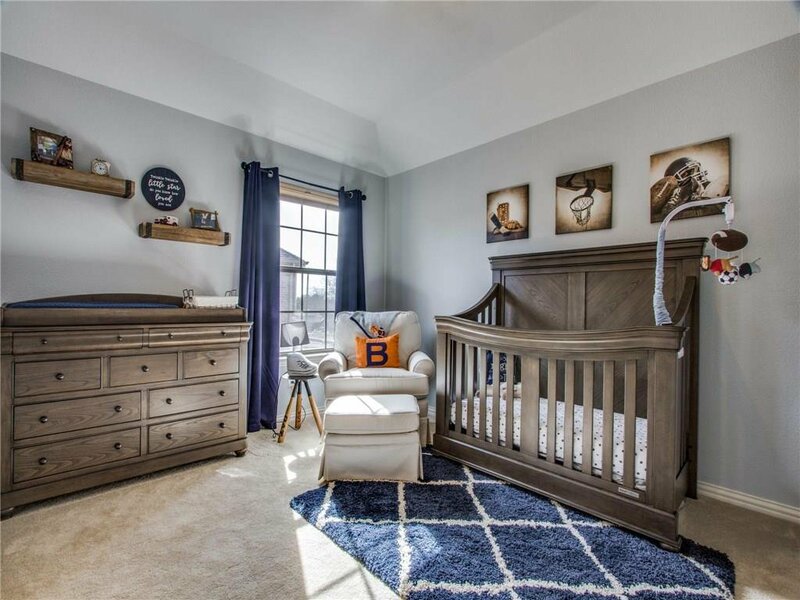 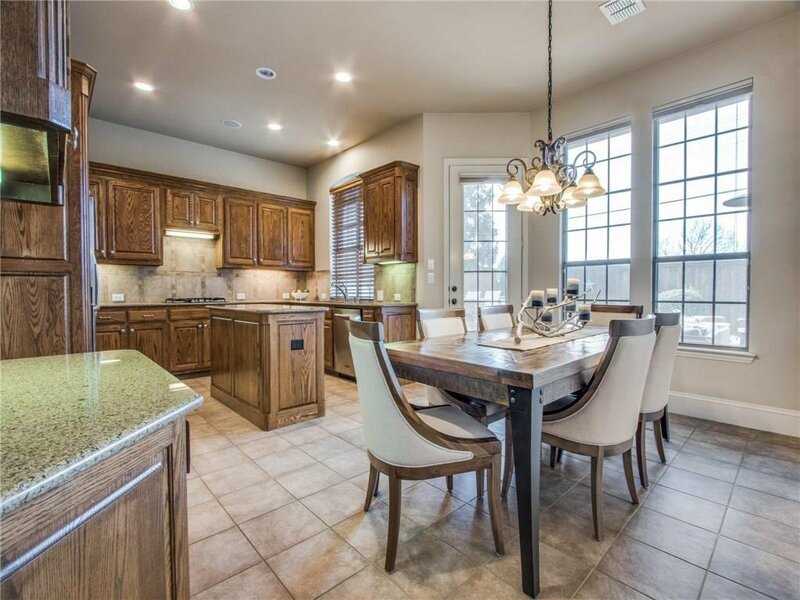 This home has been impeccably maintained with updates to impress the most discerning buyer. 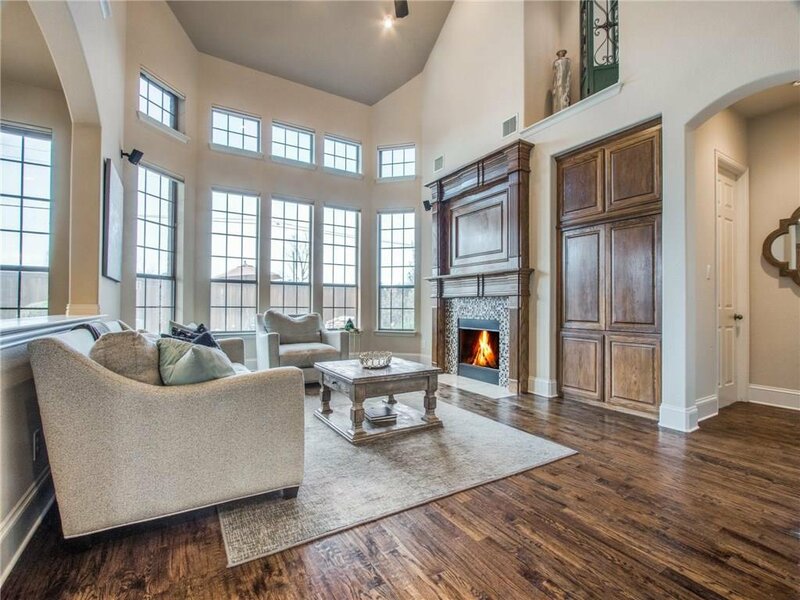 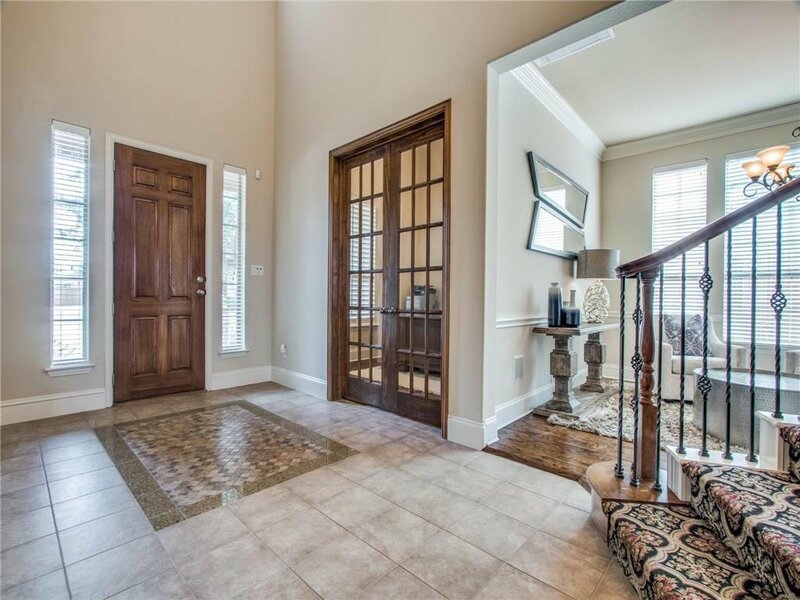 A grand foyer entry with soaring ceilings & curved staircase invites you into the generous & open living spaces. 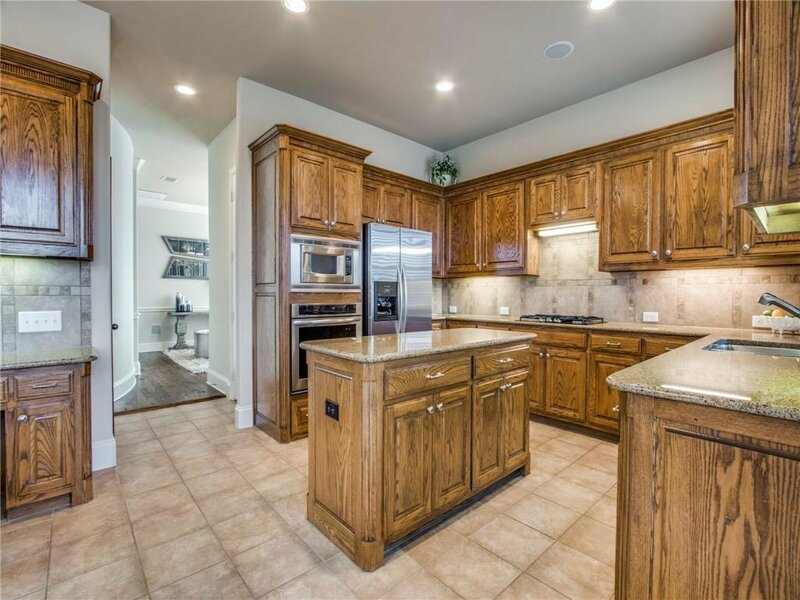 A gourmet kitchen with stainless steel appliances, large island, granite counters, & custom cabinets is the heart of the home overlooking the breakfast area & family room. 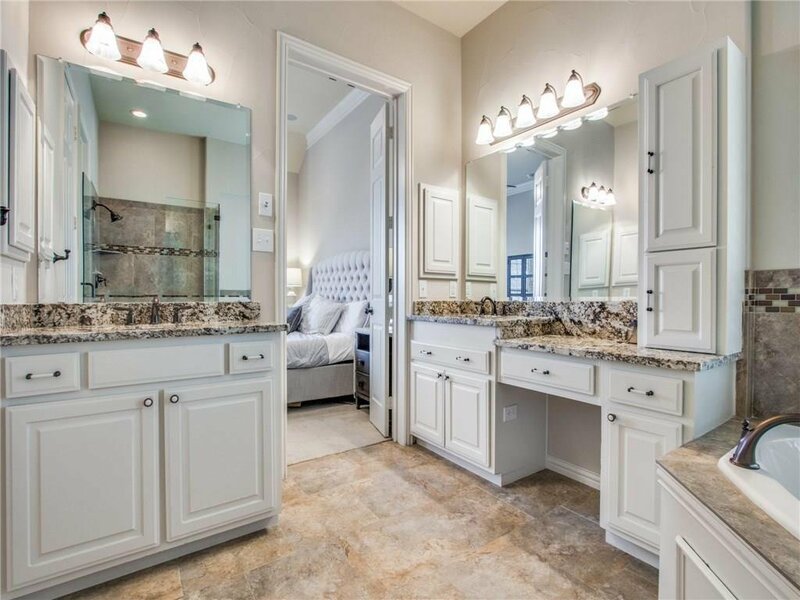 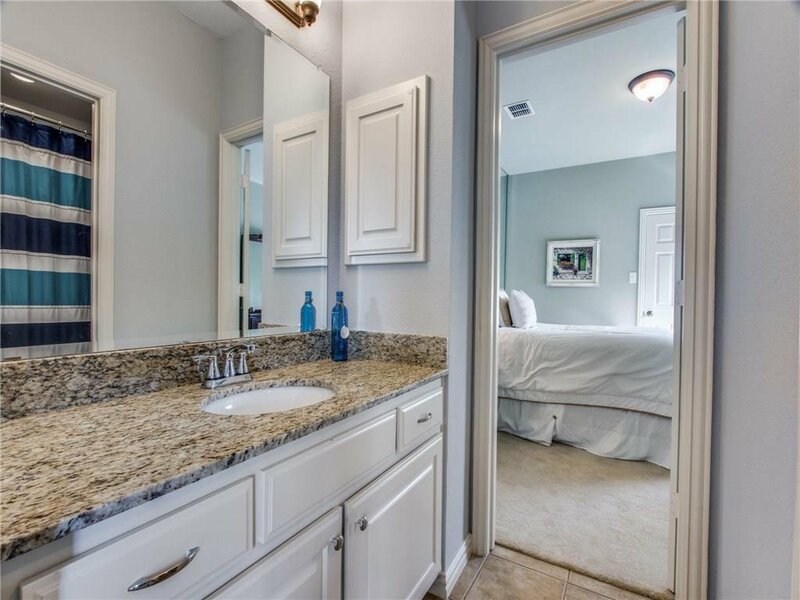 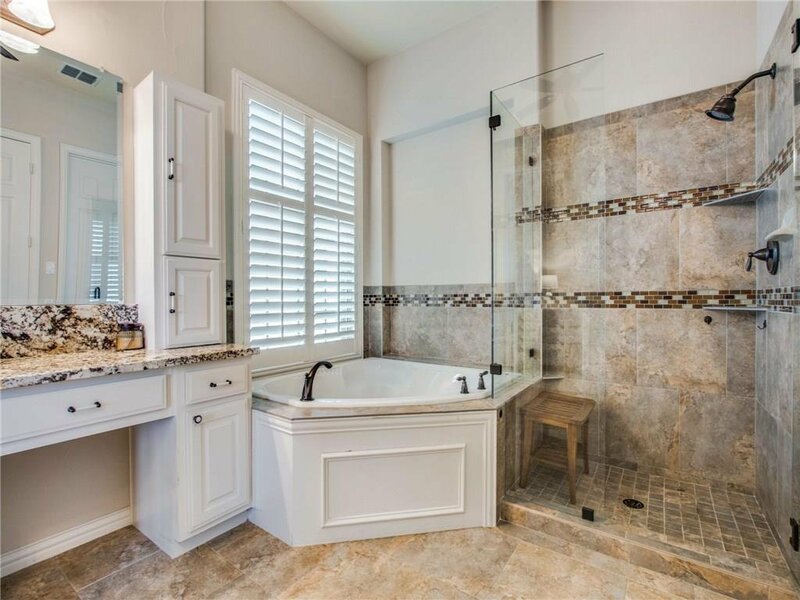 Private master retreat includes a fully updated bath & custom closet system. 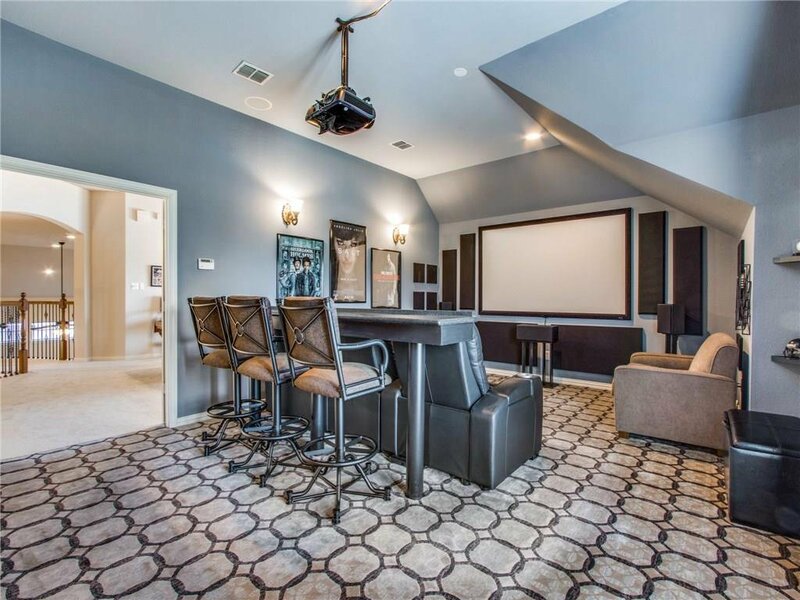 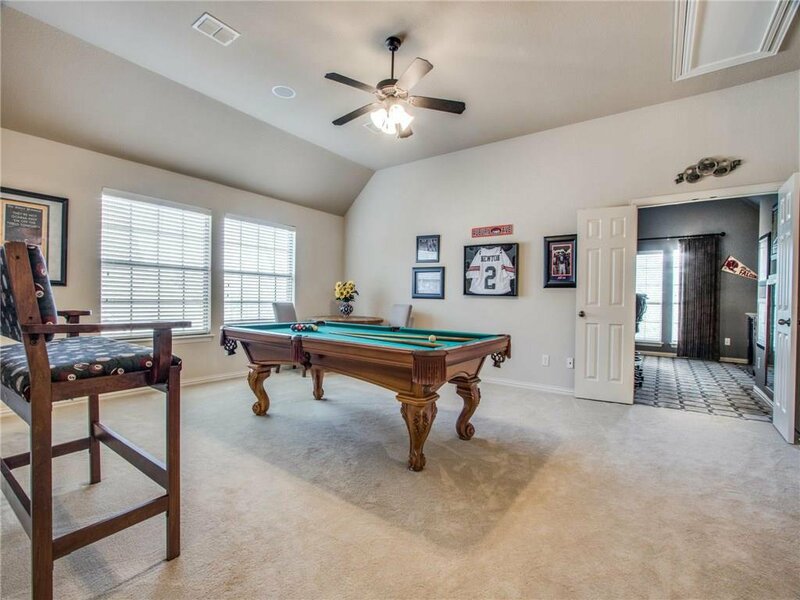 Three additional bedrooms upstairs with game room & media room. 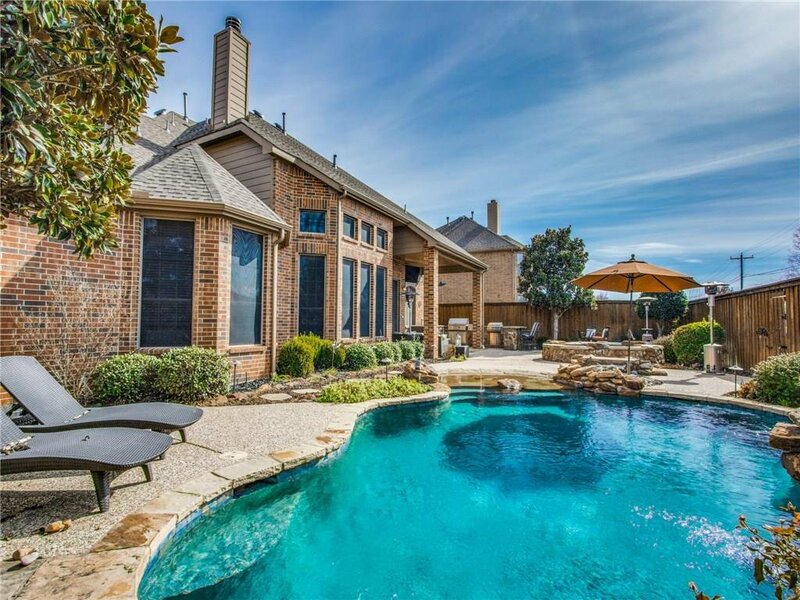 The private backyard retreat boasts an outdoor kitchen overlooking the saltwater beach entry pool with separate spa. 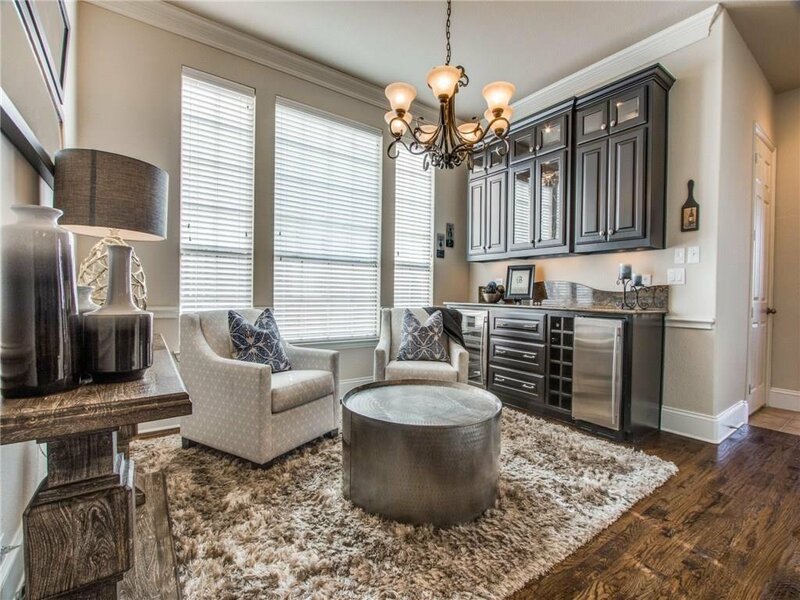 Listing courtesy of Rustin James Smith.